Usually two meetings are necessary to negotiate, plan and prepare the following services. 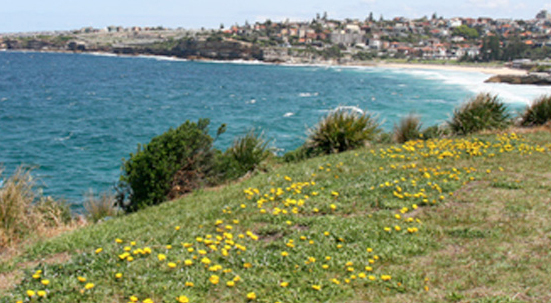 An appropriate and beautiful selection of classical music is available for use if required. 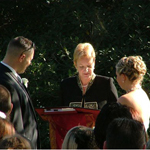 We very much appreciated your sensitive help and guidance as a marriage officiant in preparing our wedding ceremony. Our sincere thanks. Thank you so much for a beautiful ceremony. You made it such a wonderful day. We really appreciate all you did. With deep gratitude. Thank you so much. 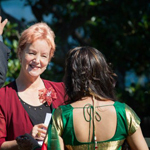 We were both thrilled with the ceremony and very much appreciate the role you played as our wedding celebrant. Many thanks. 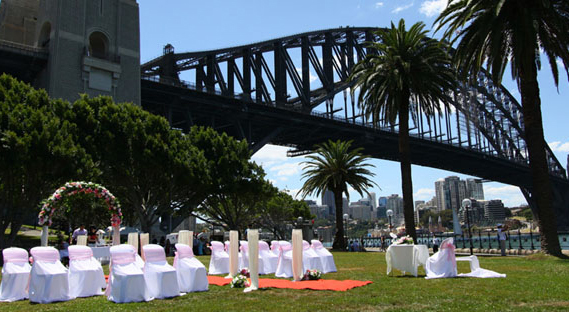 Sydney is blessed with a lot of absolutely jaw dropping outdoor wedding locations. Unfortunately,many of them cost a lot of money to book for a wedding. 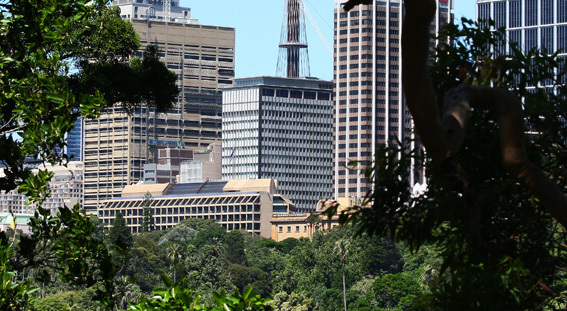 However with some ‘insider knowledge’ as a Sydney marriage celebrant, I can help you find some fantastic hidden gems and among them are either very cheap or totally free! Celebrate your wedding in the glamorous atmosphere of a city centre venue instead. Grab the opportunity of a beautiful beach wedding that you can remember always. Celebrate a garden wedding with the love of your life in an elegant outdoor wedding venue.